Continue reading"Project 2015/2016 School Nº 883 Miraflores – Province of Chaco." Project 2013/2014 School Provincial Nº 22 – Dos de Mayo – Province of Misiones. Continue reading"Project 2013/2014 School Provincial Nº 22 – Dos de Mayo – Province of Misiones." 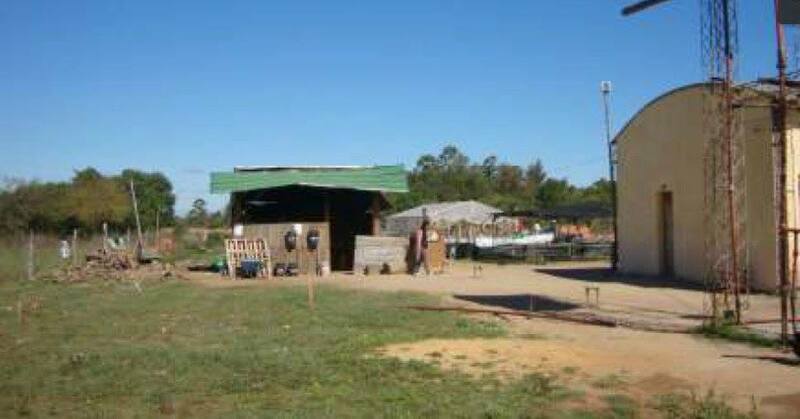 Project 2012 Farming Family School “Rebirth” IS 47 – Pago Alegre – Province of Corrientes. 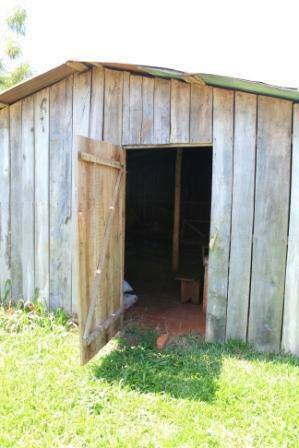 Continue reading"Project 2012 Farming Family School “Rebirth” IS 47 – Pago Alegre – Province of Corrientes." Project 2010/2011 School Nº 4648 – El Gritao – Province of Salta. Continue reading"Project 2010/2011 School Nº 4648 – El Gritao – Province of Salta." 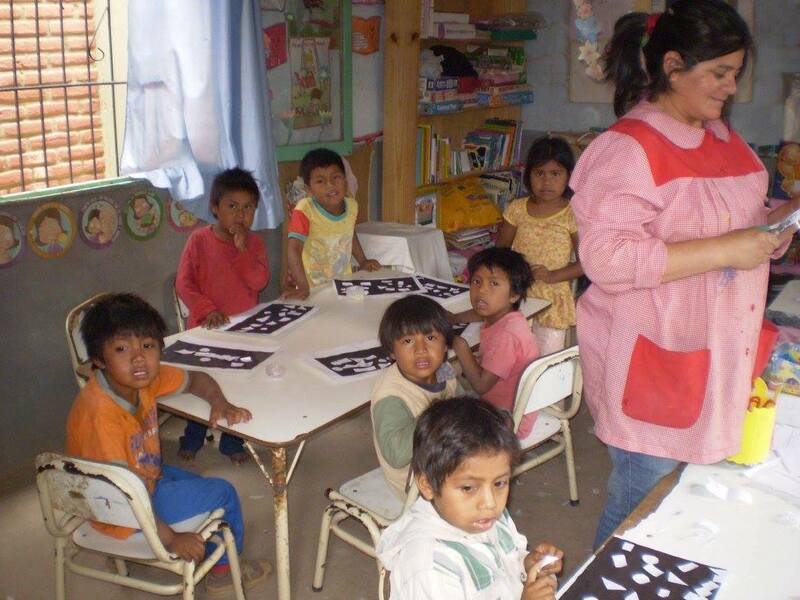 Continue reading"Project 2008/2009 School Tres Naciones – Province of Chaco." Project 2006/7 School San Martin de Porres – Province of Salta. 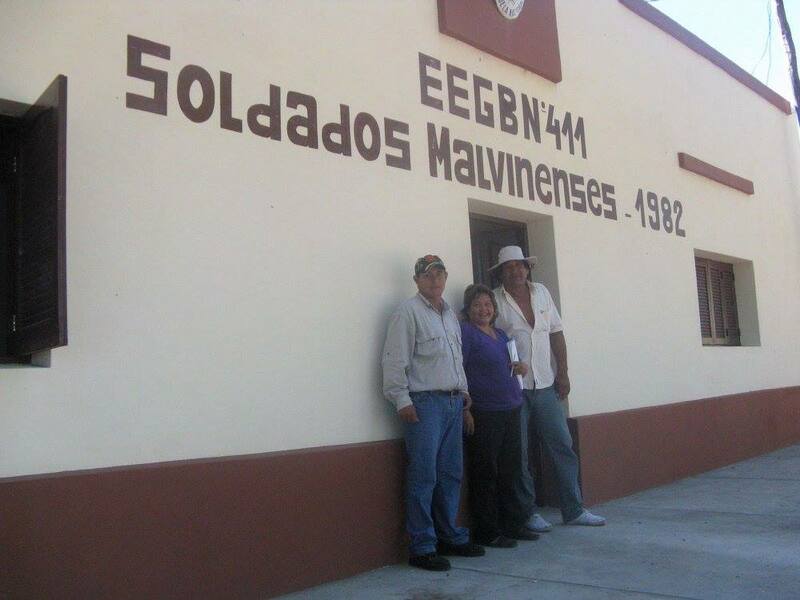 Continue reading"Project 2006/7 School San Martin de Porres – Province of Salta." 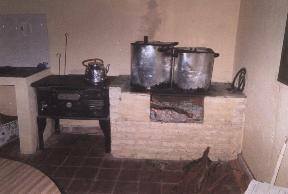 Project 2005 School EGB 676 – Lote 4, Province of Chaco. Continue reading"Project 2005 School EGB 676 – Lote 4, Province of Chaco." Project 2004 School Gral. San Martin – Pasaje Las Bravas, Province of Chaco. Continue reading"Project 2004 School Gral. San Martin – Pasaje Las Bravas, Province of Chaco." Project 2003 School EGB 239 Pampa Chica, Province of Chaco. 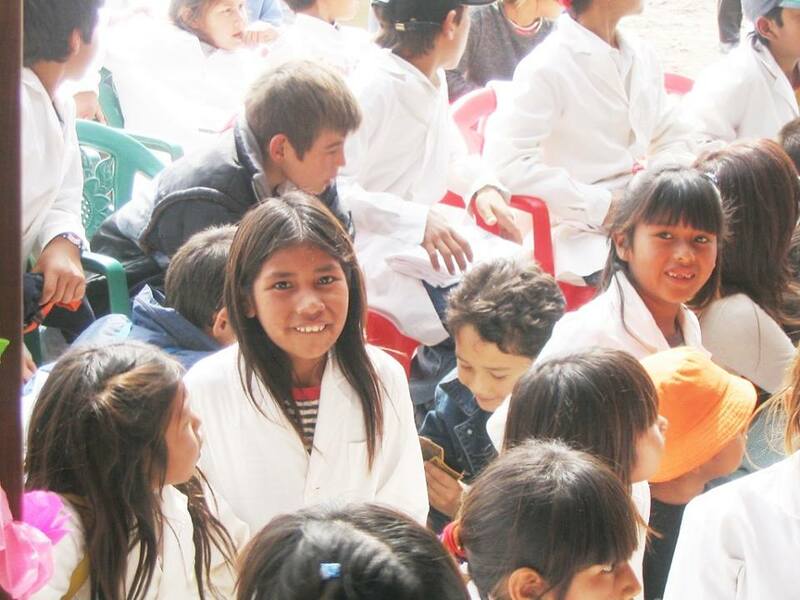 Continue reading"Project 2003 School EGB 239 Pampa Chica, Province of Chaco."